Very well made. 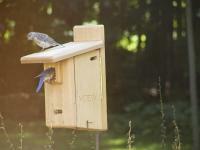 Bluebirds moved right in. The quality was there. 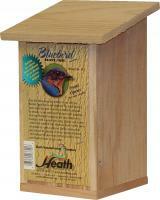 This birdhouse was designed for bluebird nesting. It has the important features that one should consider when buying a birdhouse. Proper opening for type of bird. The correct amount of nesting space. 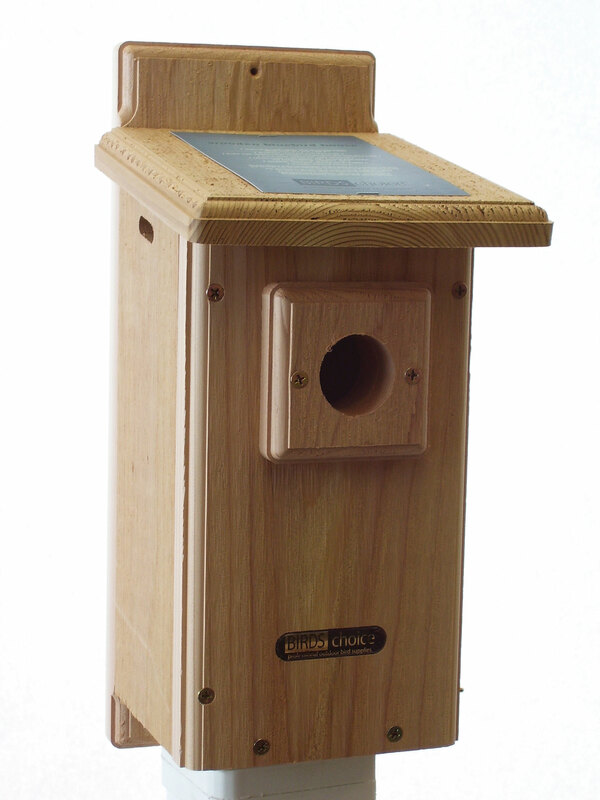 Opening correct distance from base of nest. Critter guard at opening. 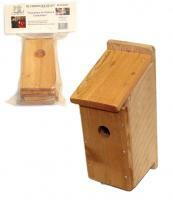 Smooth wood so it birds feathers aren't damaged entering or leaving the house.